The English Inn is much more than one of the finest Eaton Rapids MI restaurants. We also offer unparalleled overnight accommodations in our historic, Tudor Revival mansion. Our overnight guests enjoy a full, complimentary Gourmet Breakfast. Fresh fruit and muffins baked from scratch in our kitchen, followed by quiche and other specialties – all fresh and prepared daily. 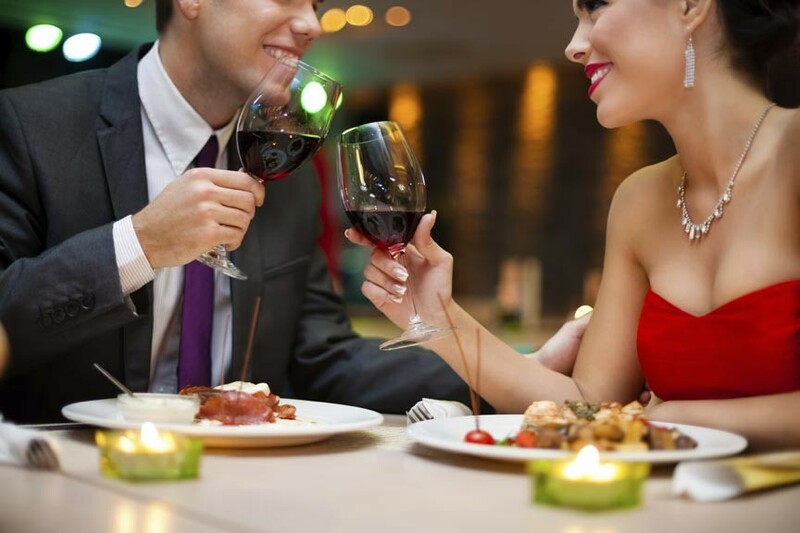 Interested in combining a romantic dinner with overnight accommodations? Great idea – and we can help with the English Inn Ultimate Package! Whether you come for the day, a relaxing evening, or an overnight stay, the English Inn Restaurant and Pub will not disappoint. Come experience a special place where personal attention to detail is showcased, and a slower old world pace still thrives.